View the latest news, events, and updates happening in Philippine Ballet Theatre. 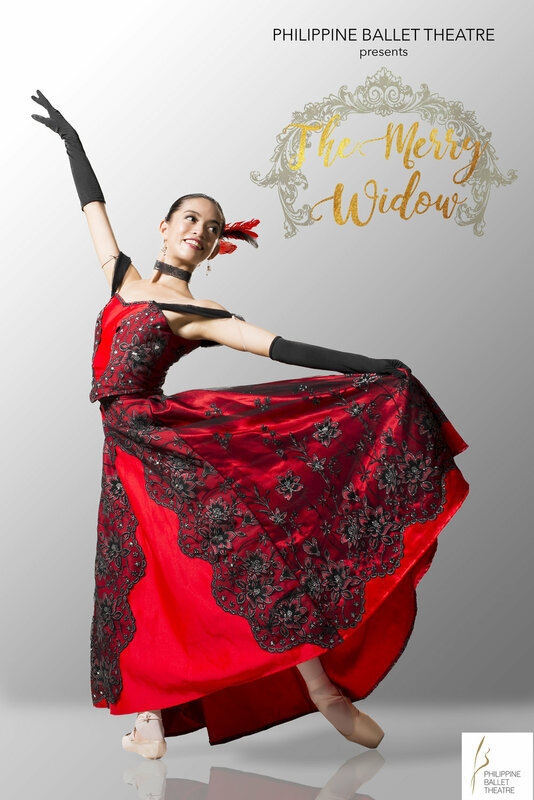 “The Merry Widow” was first shown as an operetta by Franz Lehar in Vienna in 1905. The operetta has been used as the basis for several choreographic versions by ballet companies worldwide. romance, forbidden love and adultery receive both provocative and witty treatment. The dancers are called upon to show their talents in classical ballet, character dance, mime, and theater acting. Solo Category and Veronica Atienza, 4th place winner at the 2016 World Ballet Competition (widely considered to be the Olympics of Dance) alternating in the lead role, with esteemed guest artist Martin Buczko, whose dancing and choreographic talents come to the Philippines from Germany, his current base in Europe. It is worthwhile to note that prima ballerina Margot Fonteyn danced the role of Hanna Glawari when she was almost 60 years old, as her last major ballet role before her retirement. 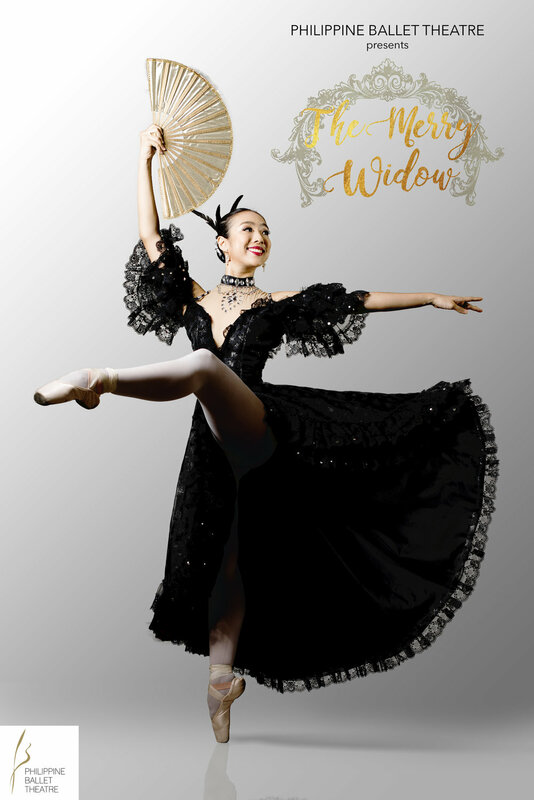 At PBT, “The Merry Widow” will be danced by young lead dancers, both between the ages of 19-21. It will be interesting to watch their take on this ballet’s challenging mix of maturity and humor with grace and aplomb. 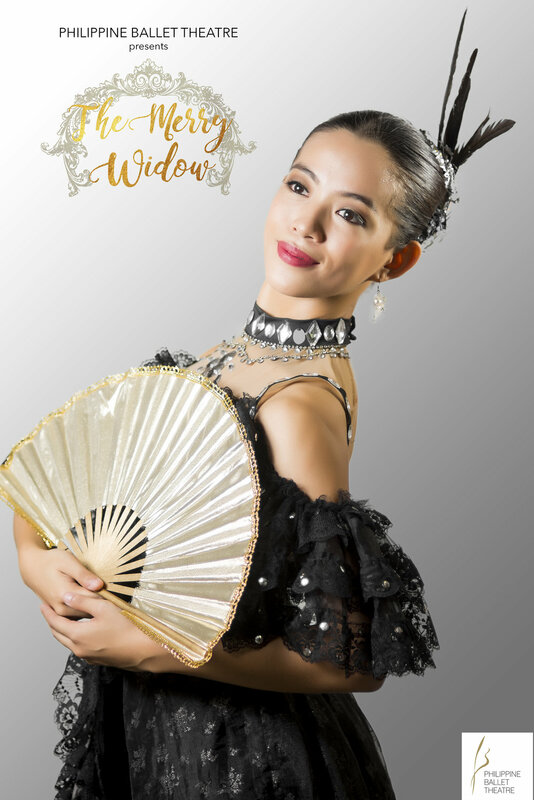 Come and enjoy “The Merry Widow”, PBT’s second offering for its 31st Season, on Sept 30 at 3pm and 8pm and on October 1 at 3pm.